Relax and recover at our Hobart hotel. Indulge yourself with a skyline swim in our 10th floor pool. Drop into a poolside chaise lounge and bask in relaxing views of Mount Wellington through the floor-to-ceiling windows and cathedral-style ceiling. 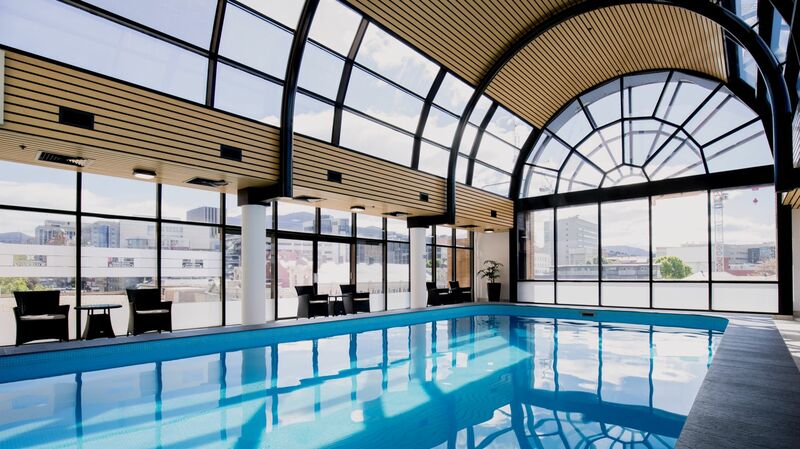 Among hotel accommodation in Hobart, Hotel Grand Chancellor is one of the few destinations to offer guests a swimming pool, fitness club and sauna. Rejuvenate in our expansive fitness centre – one of the largest hotel gyms in the city - with advanced exercise equipment, including free weights, cable machines, exercise bicycles, treadmill, stretching & warm up mats. Discover the many thoughtful features that make Hotel Grand Chancellor Hobart the ideal choice for business and holiday travel. 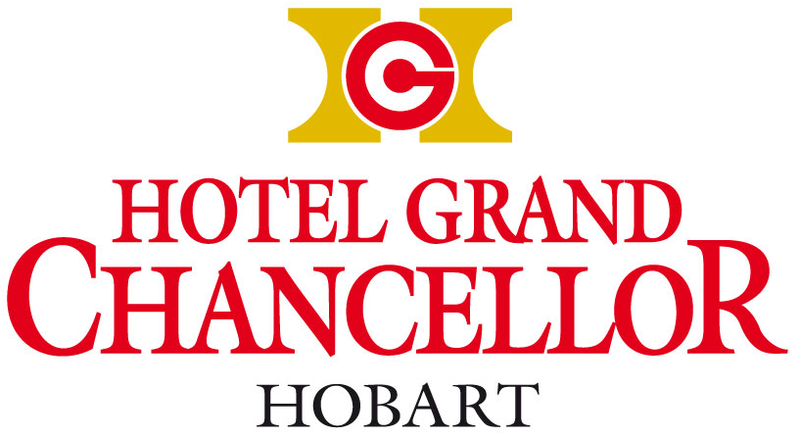 Should you require anything, Hotel Grand Chancellor Hobart’s Concierge and front desk staff are available to ensure that your stay is enjoyed to its fullest.